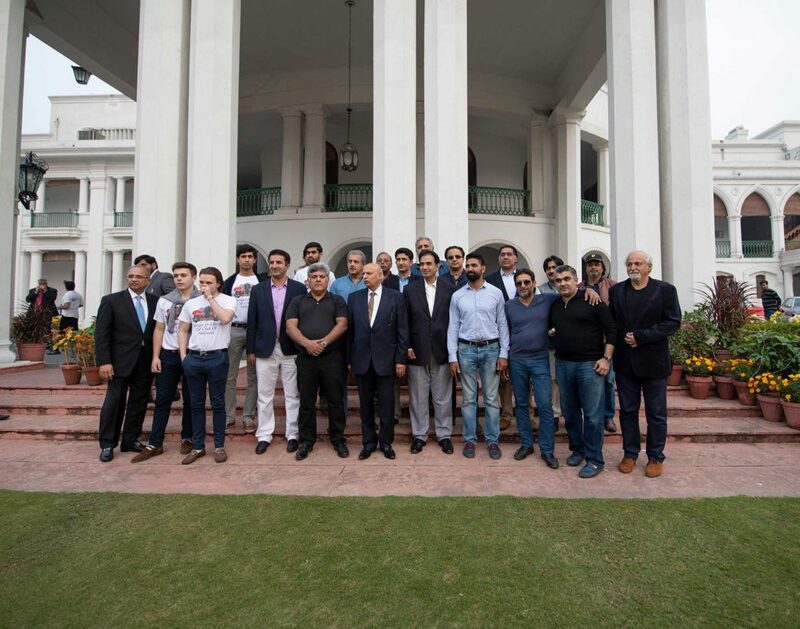 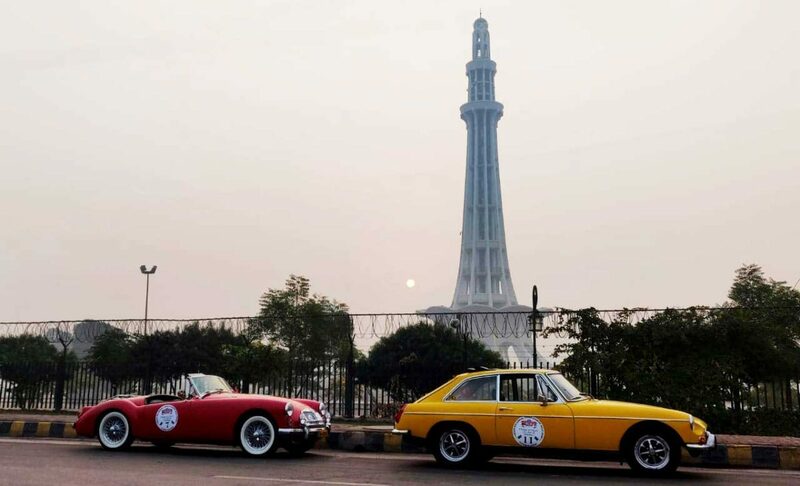 Destinations has always strived to present the best of Pakistan in the most unique and exciting ways possible. 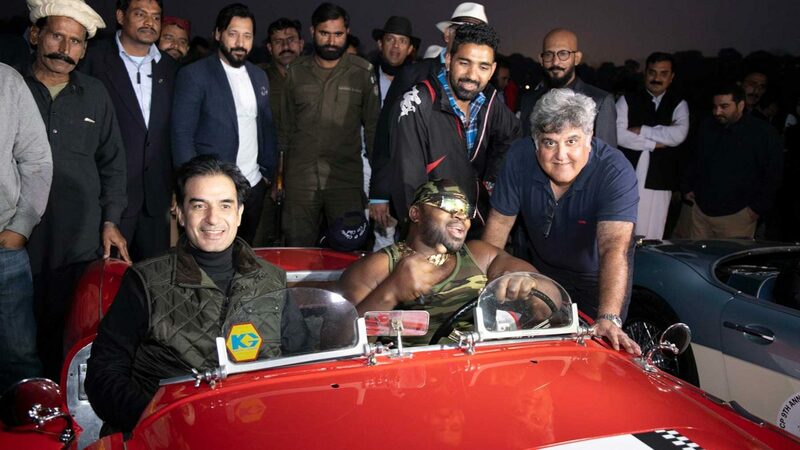 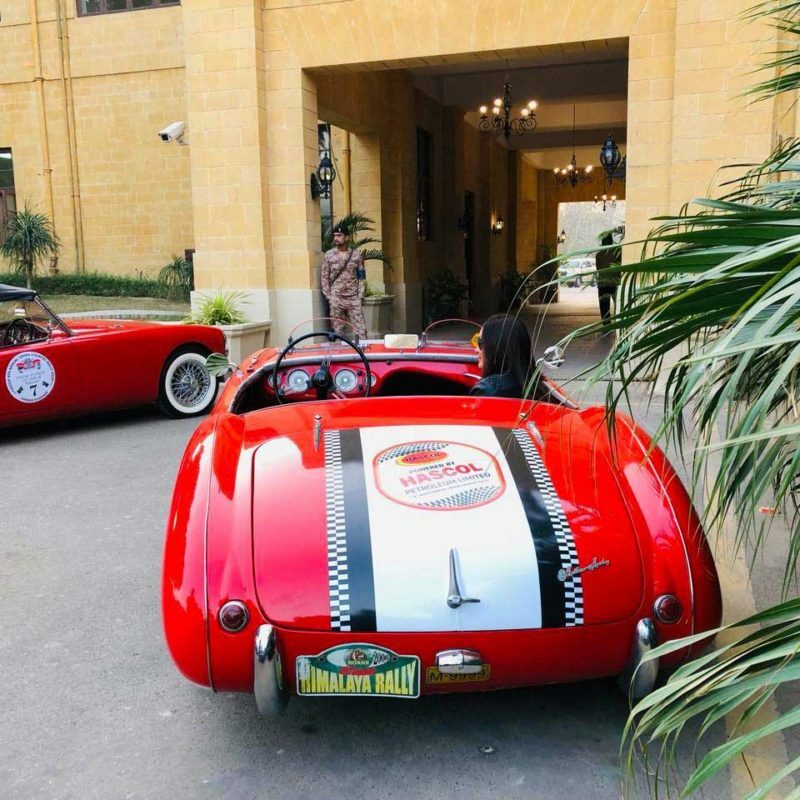 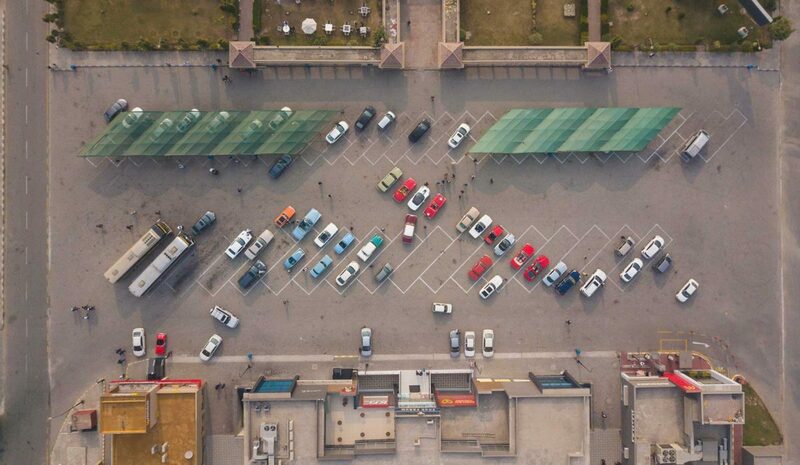 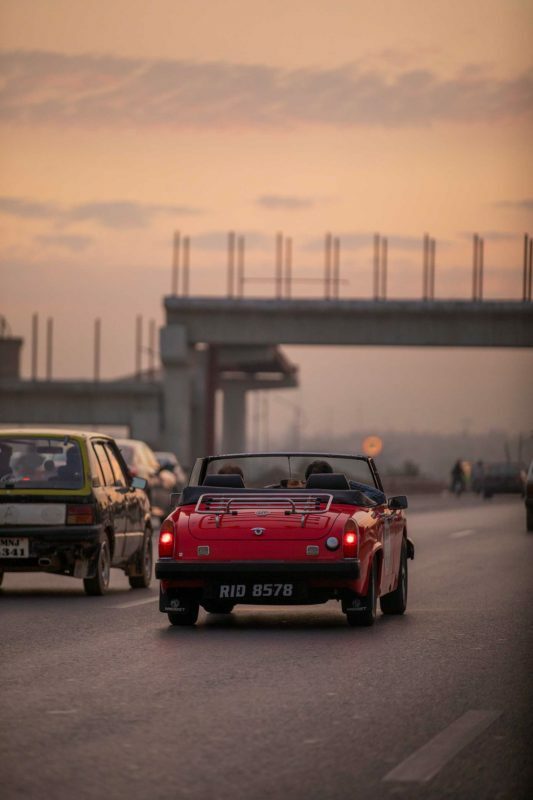 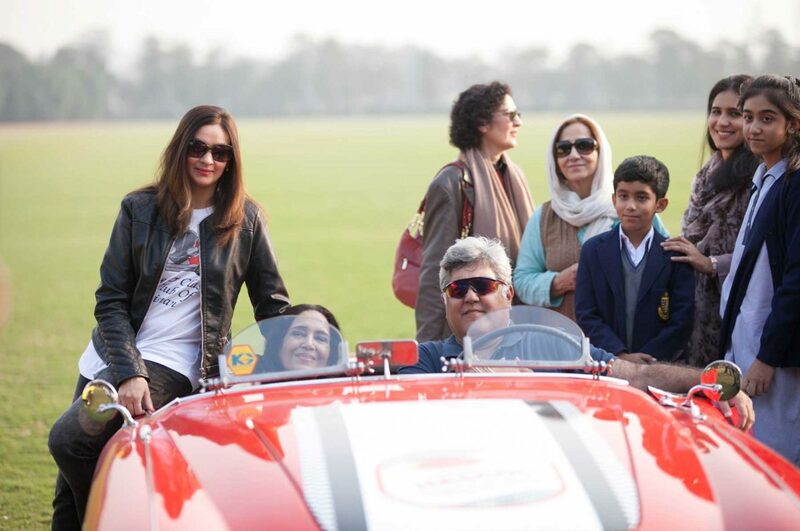 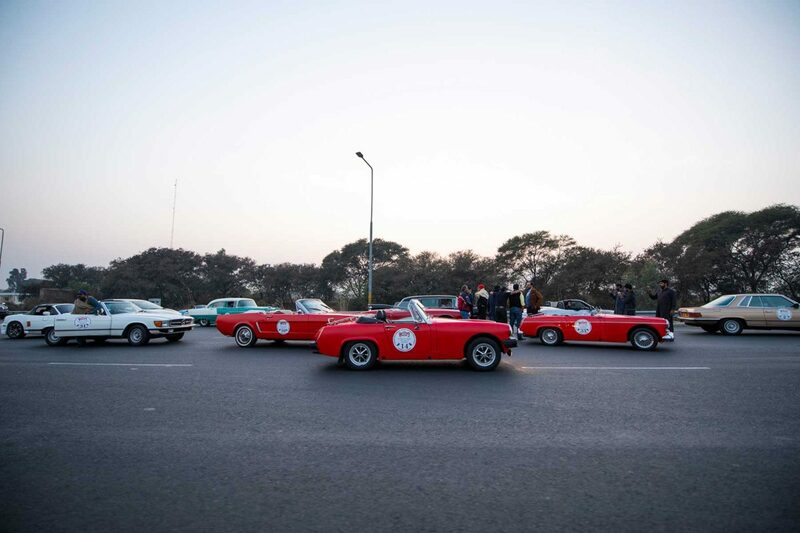 Our recent collaboration with the Vintage and Classic Car Club of Pakistan (VCCCP) did just that, providing a platform to showcase not only the breathtaking landscape of our country, from Karachi to Peshawar, but also the diversity of pursuits enjoyed by its passionate citizens. 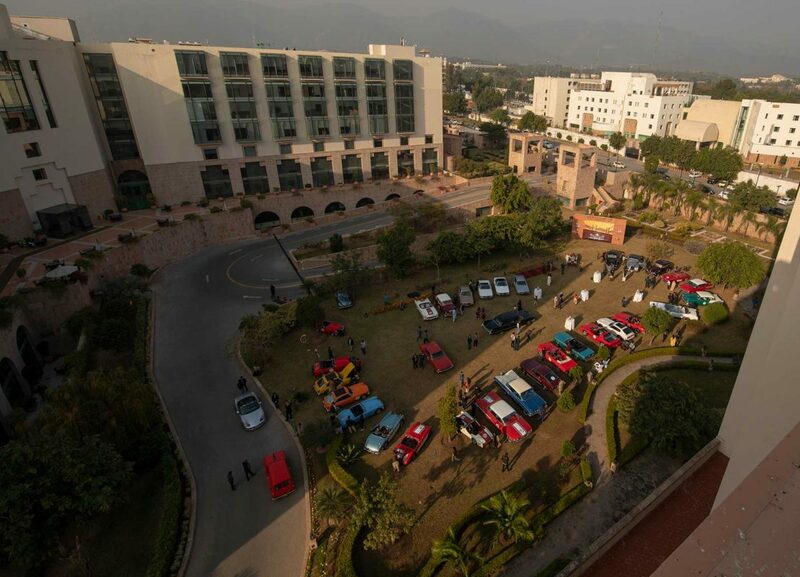 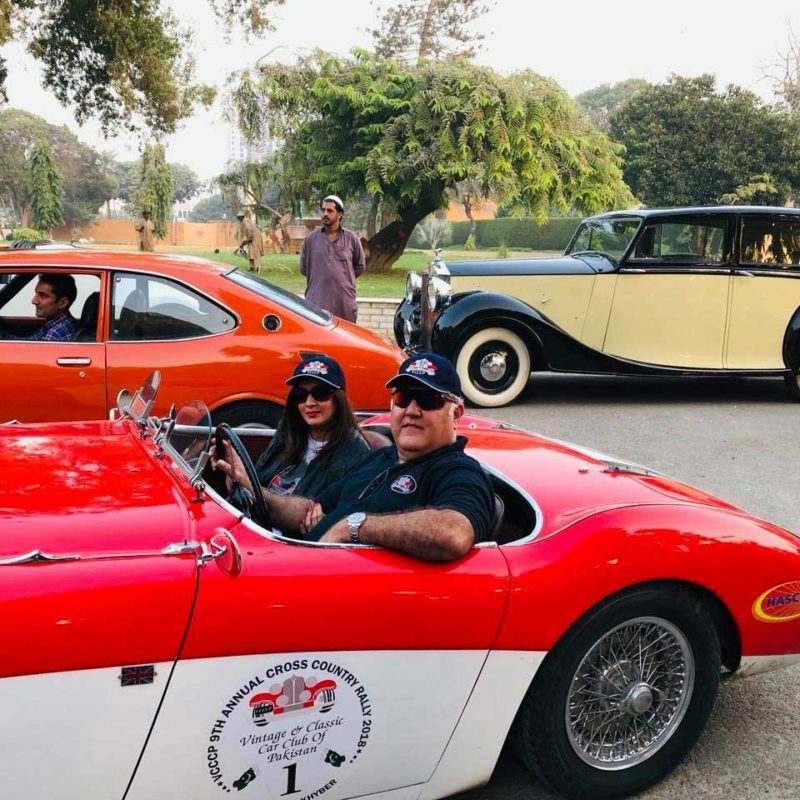 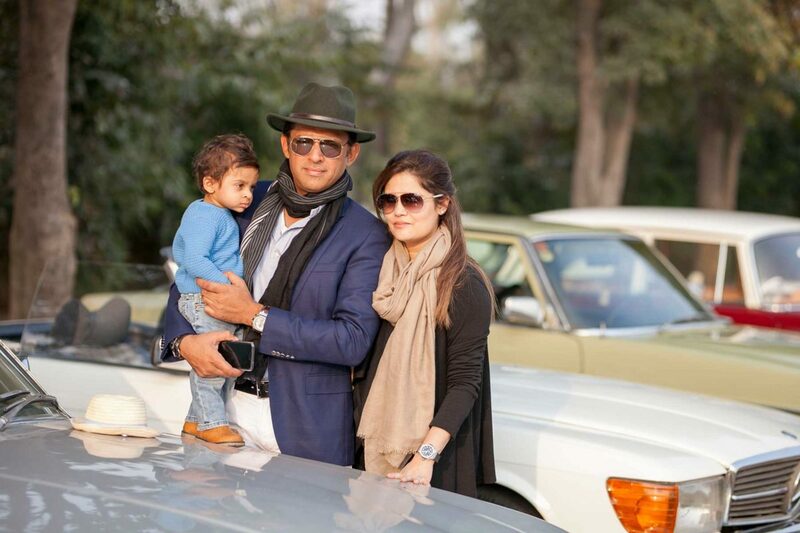 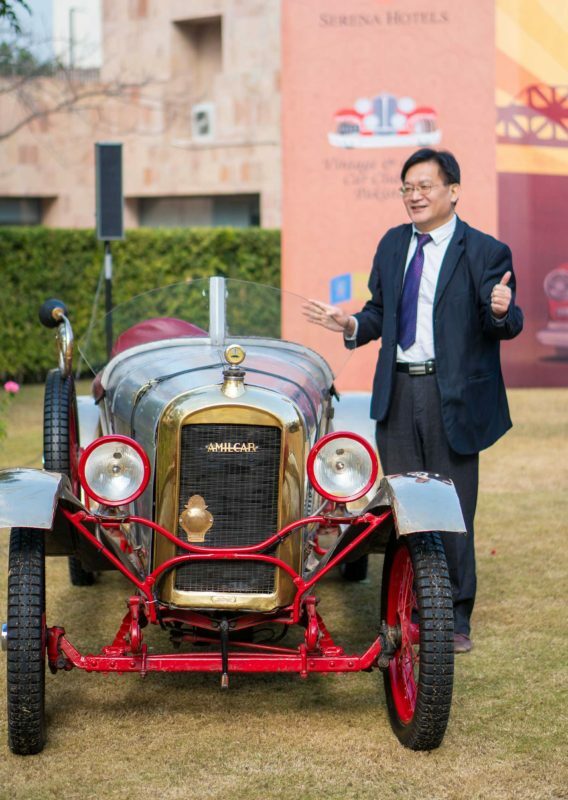 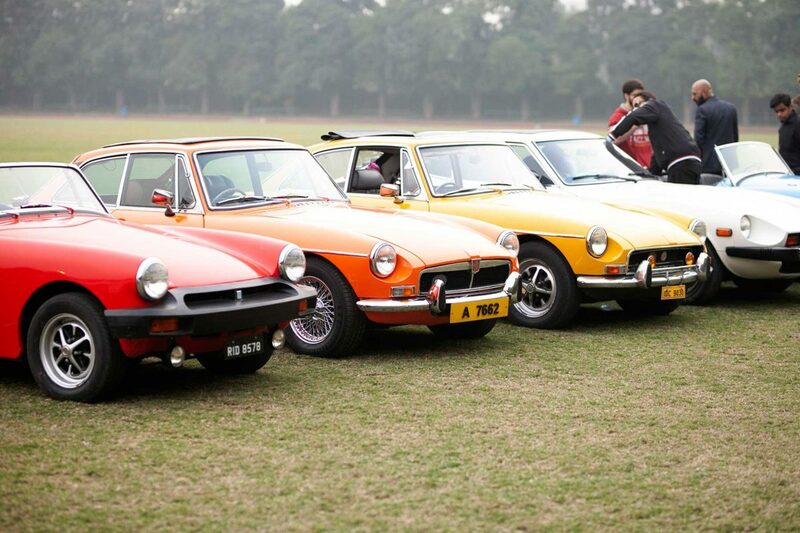 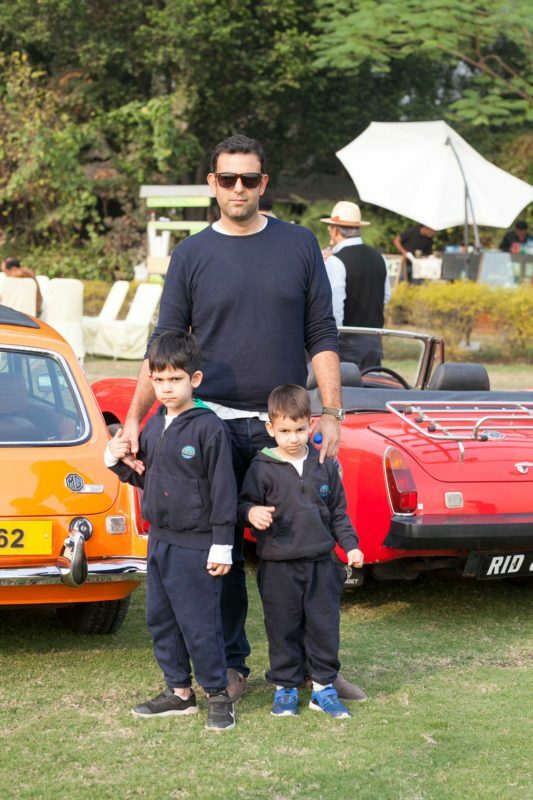 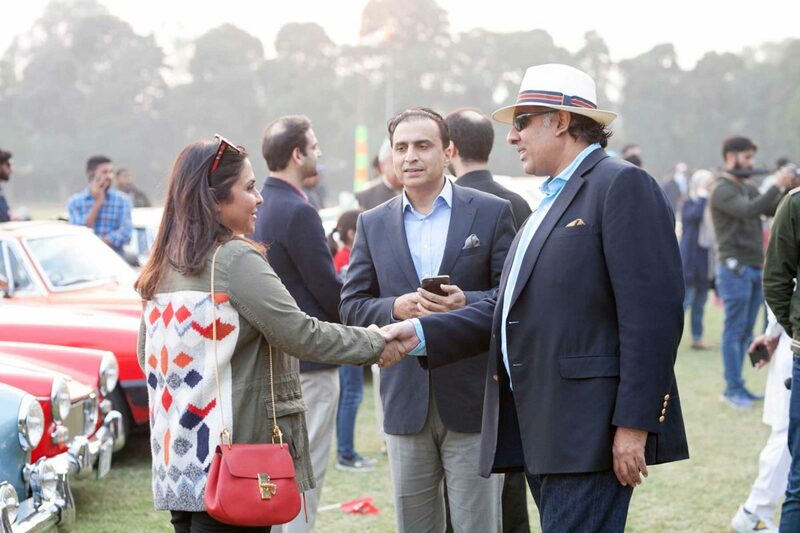 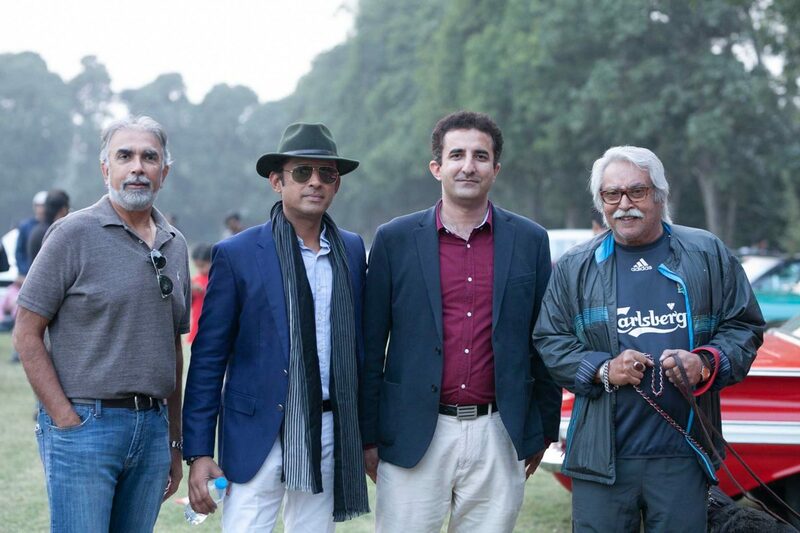 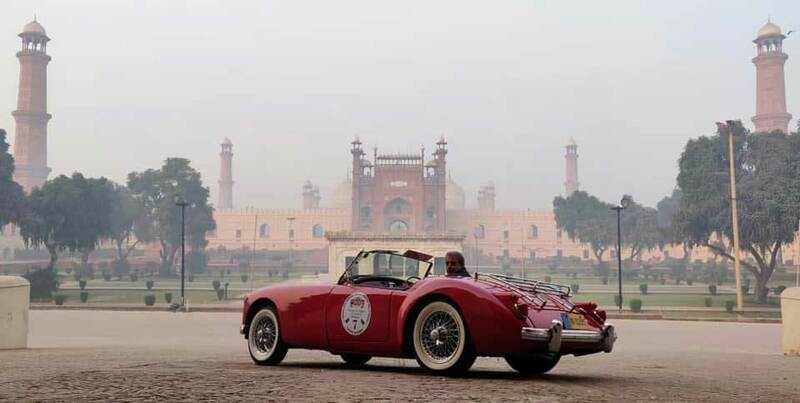 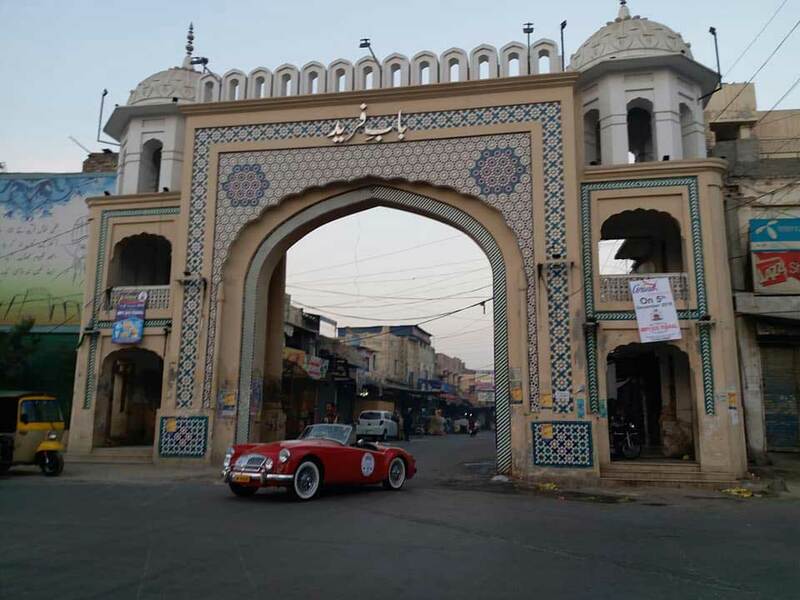 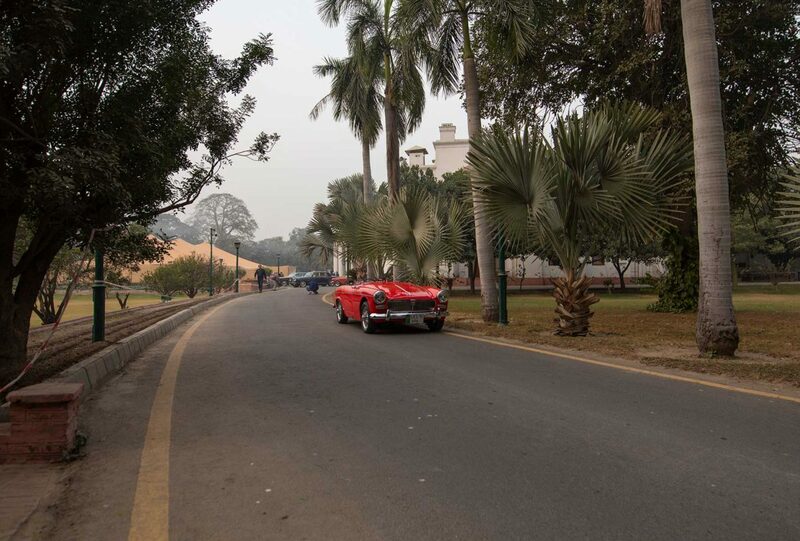 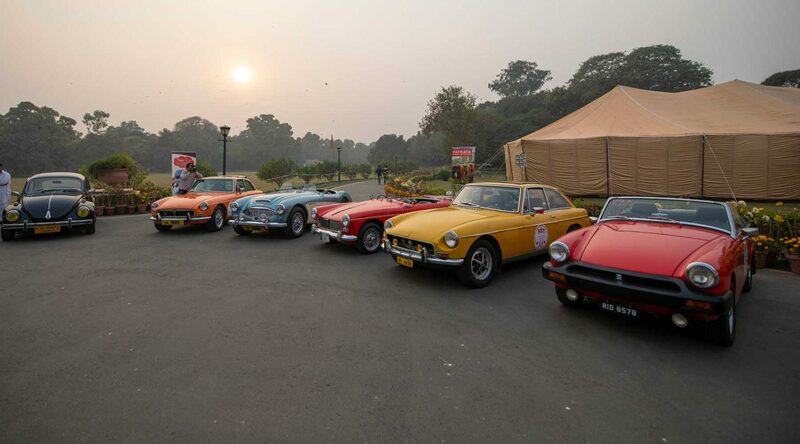 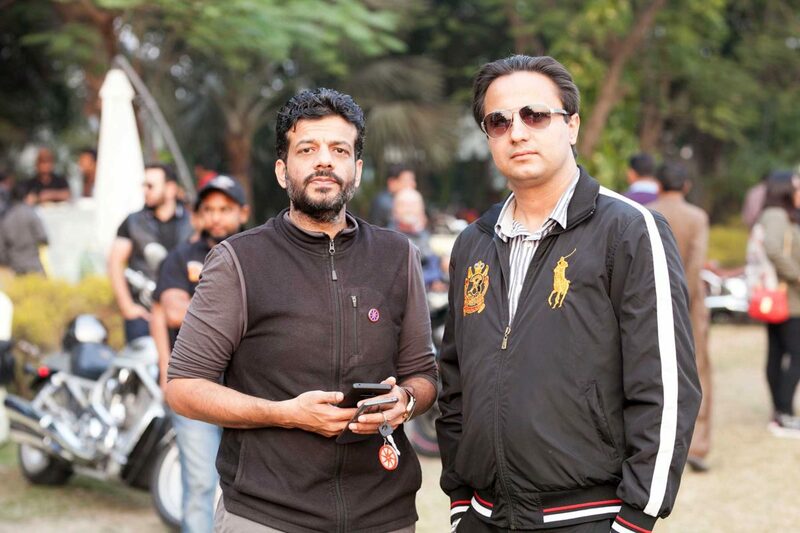 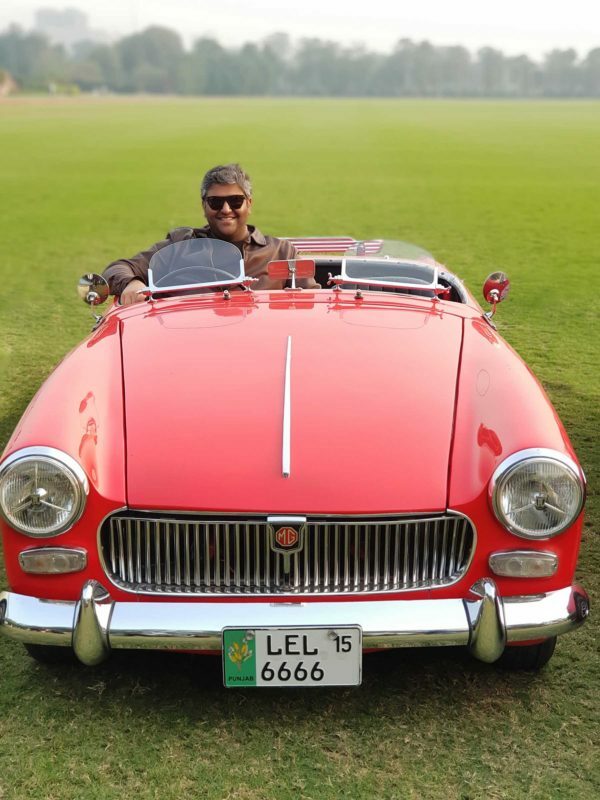 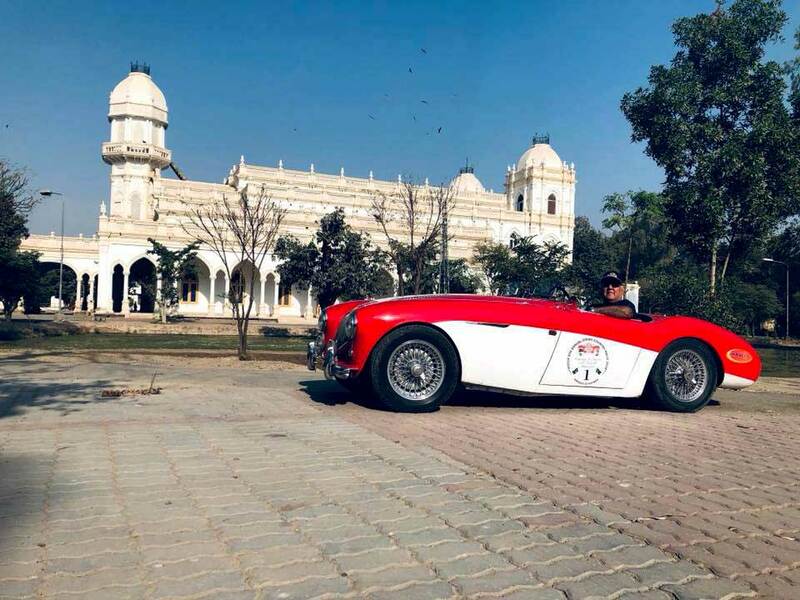 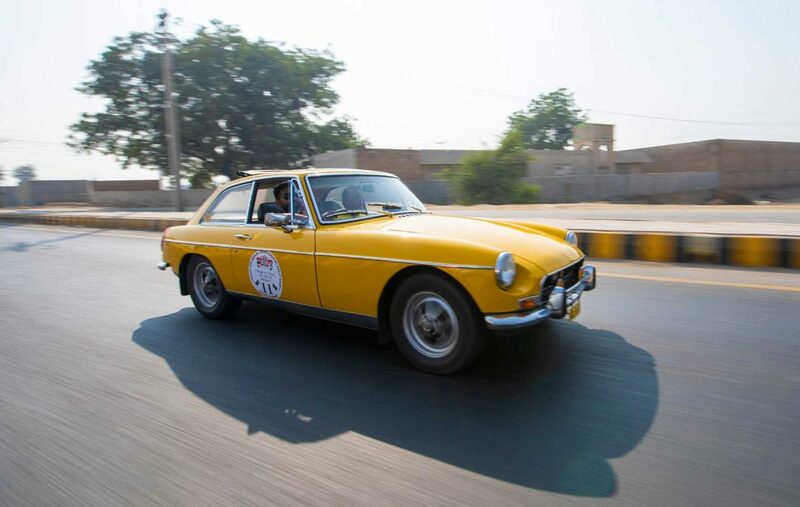 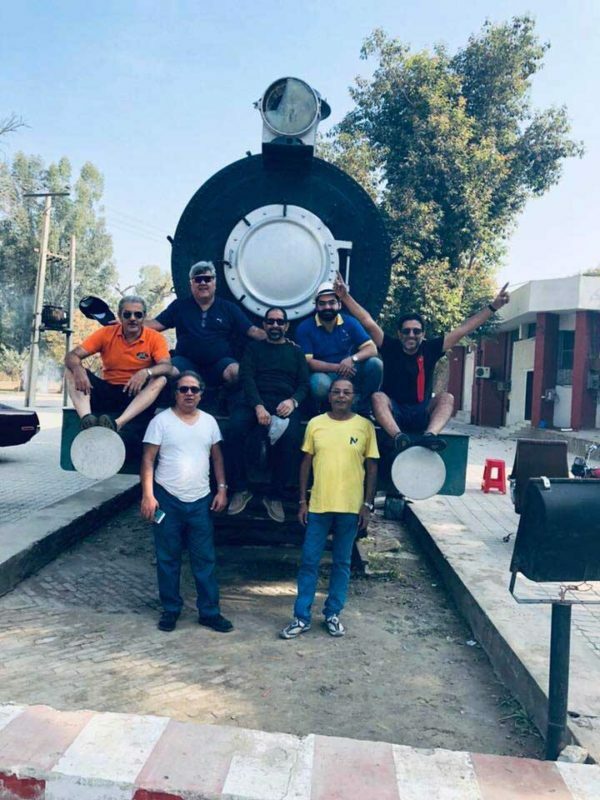 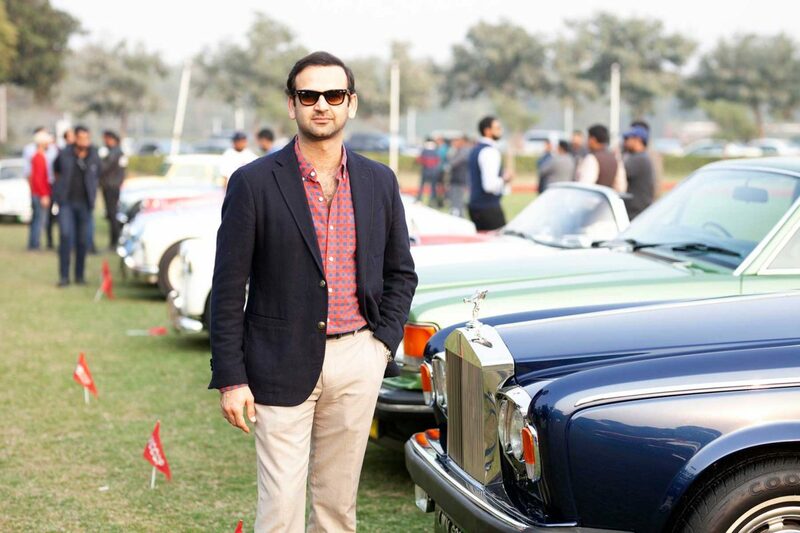 The VCCCP 2018 9th Annual Cross Country Rally brought together classic car enthusiasts from across Pakistan, giving them the opportunity to take their vintage automobiles out of the garage and onto the roads where they belong. 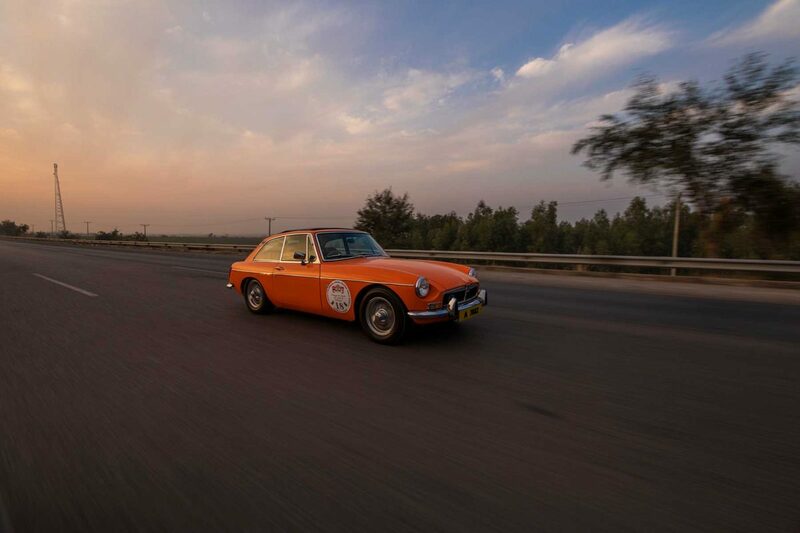 Beginning in Karachi, the week-long rally culminated in Peshawar, with stopovers in Gambat, Bahawalpur, Lahore, and Islamabad along the way.